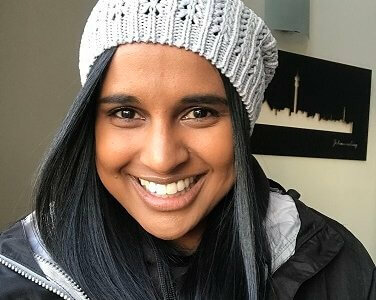 As someone with a passion for sport, University of Johannesburg’s Taren Naidoo is relishing her opportunity to work with some of the top sportswomen in the country. The 31-year-old sports scientist is part of the department at UJ and was last year appointed to work with the national women’s hockey team under her former mentor, Robin van Ginkel. Naidoo, who grew up in Dundee and Pietermaritzburg in KwaZulu-Natal but now lives in Sandton, said it was the “ultimate accomplishment to get to work with a senior national team”. “Representing your country in any way is a privilege and I am humbled and excited all at once,” she said. “It is great to work alongside the brains of the industry – coaches and medical staff – and with the most talented athletes in our country. Naidoo said she was thrilled to renew a relationship with the former UJ women’s hockey coach. “Robin is truly an inspiration who I admire and respect. 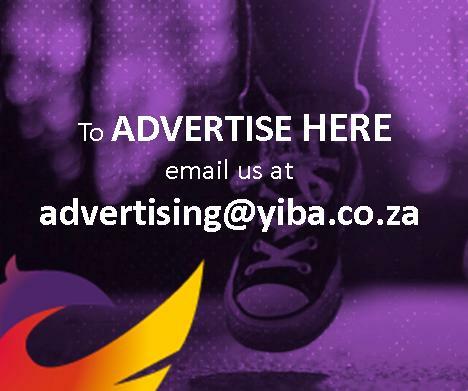 I worked with him at UJ sport, where he was head of the sports science department. Initially eager to become a physiotherapist, Naidoo’s plans were stymied when she realised she needed physics as a major. “The faculty officers at the university suggested occupational therapy, speech and hearing, and sports science,” she said. “So I picked sports science. 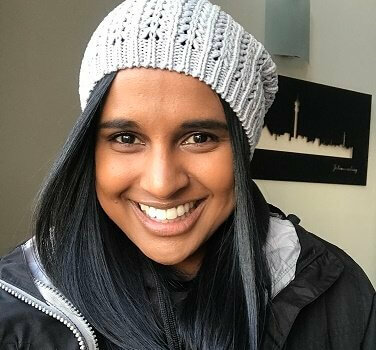 Having qualified from UKZN with honours in sports science and a masters in exercise physiology, Naidoo now works with the UJ basketball and women’s hockey teams. “As the sports scientist for those teams I manage and work with each athlete on an individual basis,” she said. “This involves planning the player’s strength and conditioning on the field and in the gym, as well as the skill sessions. “As a sports scientist you get to work with new equipment and technology that the industry has. Every day is a different day at work and working with people is a passion of mine.